 A selection of shots from above the ground using an airborne camera. * Please Note: I am a fully qualified Unmanned Aerial Vehicle (UAV) pilot and hold a current Permission for Aerial Work (PfAW) from the UK Civil Aviation Authority. If you are thinking of getting a UAV/drone, I wholeheartedly encourage it but please make yourself familiar with the necessary rules, laws a regulations before flying. It's hard to imagine that these golden sands and crystal clear waters are only 40 minutes from the centre of Scotland's Capital, Edinburgh. 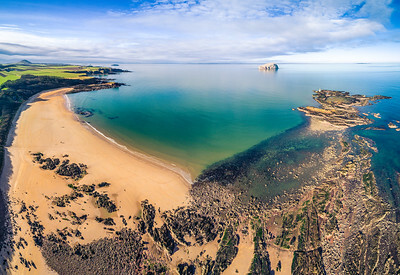 Seacliff beach is steeped in history and is even lucky enough to have Bass Rock as it's backdrop. 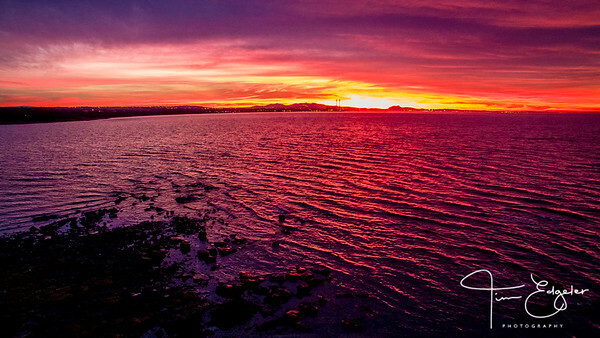 One of the most amazing sunsets I have ever seen over Edinburgh. Captured from about 50m above the beach. 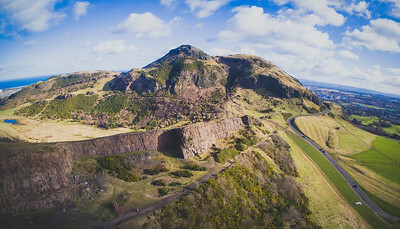 A shot of the Salisbury Crags and Arthur's Seat in the middle of Edinburgh. Such amazing scenery for a city centre! A partially frozen Loch Ard, near Aberfoyle with the low, golden Winter's sun giving it a beautiful golden hue. 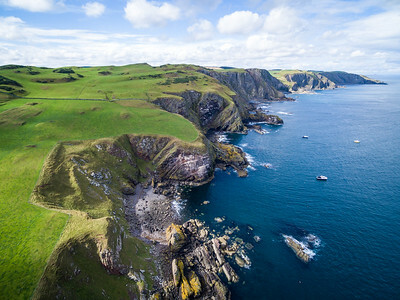 its amazing to think that a coastline like this is just over an hour away from the centre of Edinburgh. 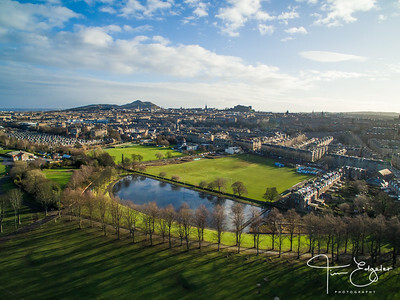 Looking towards the boating pond in Edinburgh's Inverleith Park. The City center, castle and Arthur's Seat in the background. A short film that I captured one windy, but sunny Saturday around Edinburgh. 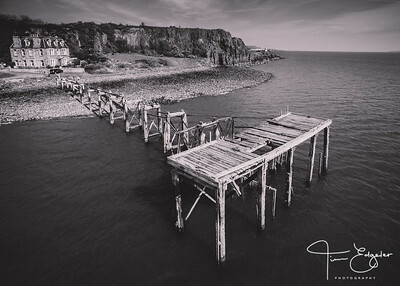 An abandoned pier near Abedour, Fife. 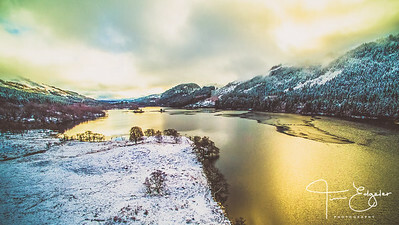 A panorama taken with the drone in Glencoe, Scotland. A vertical panorama of Barga's old town in Tuscany, Italy. 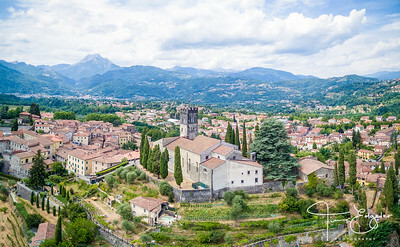 A horizontal panorama of Barga Vecchia in Tuscany, Italy featurning the duomo in the foreground. A 5 image panorama of the Forth Bridges (all 2.5 of them). The rail bridge is on the right, the road bridge on the left and then new "Queensferry Crossing" is in the distance on the left. An aerial shot of George Street and the skyline of Edinburgh from above Charlotte Square Gardens. An vertical panorama aerial shot of the George Street 'Street of Light' and Nelson Monument in the distance. A panorama of the 3 bridges across the River Forth with the low, setting, Winter's sun. 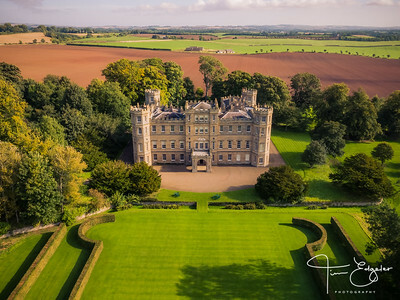 Taken at Katie and Ben's wedding, held at Wedderburn Castle, near Duns on the 23rd September 2017.